Wow! 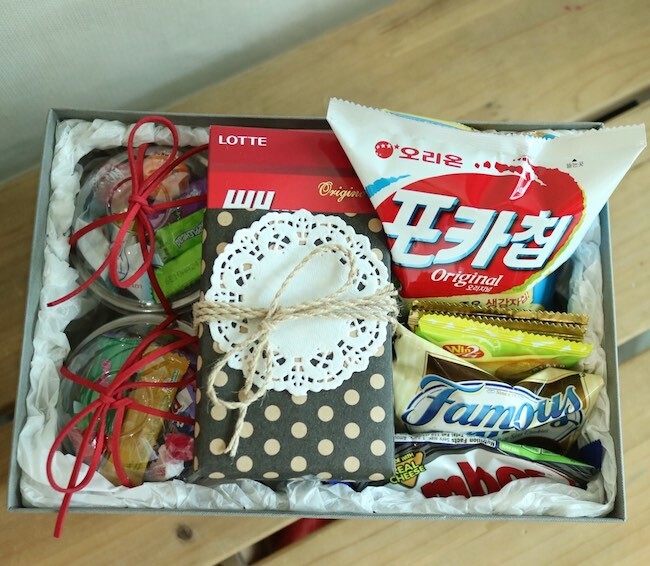 A gift for us! That was so kind! It was an album of a very famous singer, Hwang Chi Yeul. Nice! 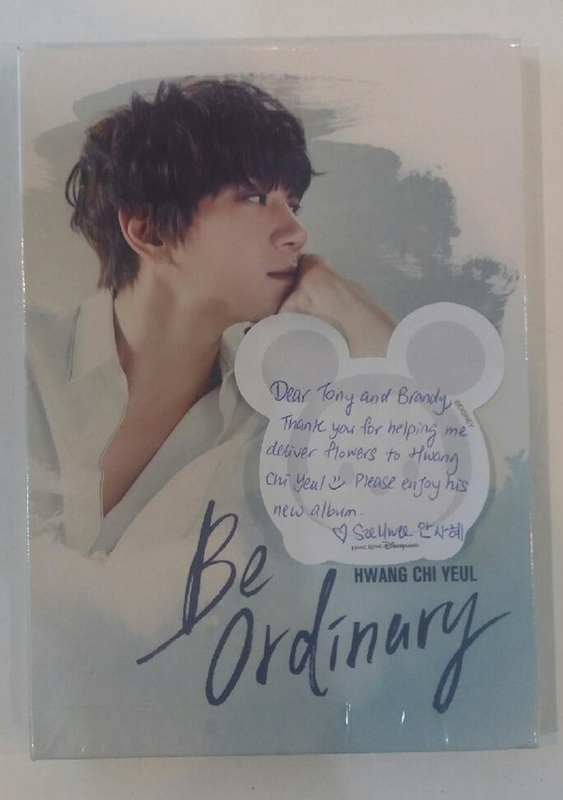 Brandy and I listen to a list of songs off a youtube playlist while we prepare flowers and gifts for people all over Korea, and Hwang Chi Yeul’s songs are sometimes included in the list, but not all of his. It was nice to hear all of his songs from his new album. I didn’t realize how great his music was. So now we listen to this album often in our shop when we prepare the flower designs. Hwang Chi Yeul is a singer with HOW Entertainment. 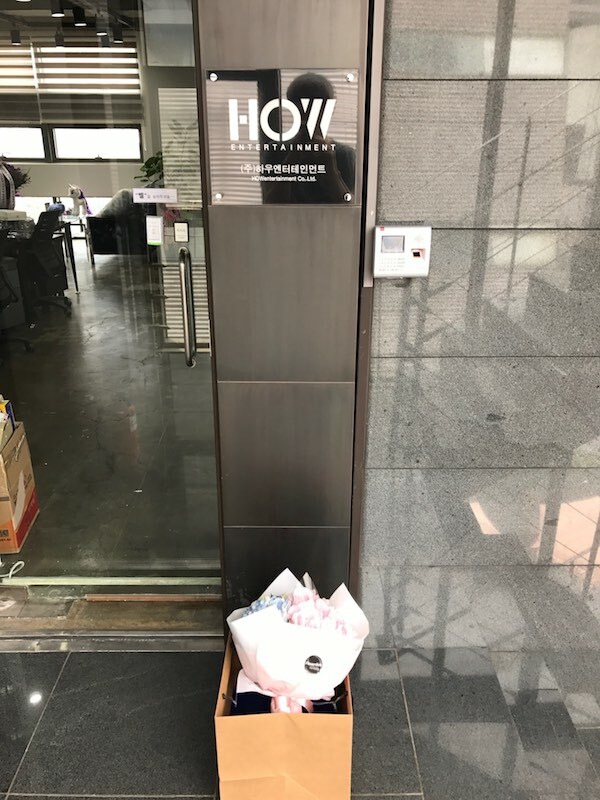 We had the honour of preparing a few gifts for Hwang Chi Yeul and delivering them to his agency. 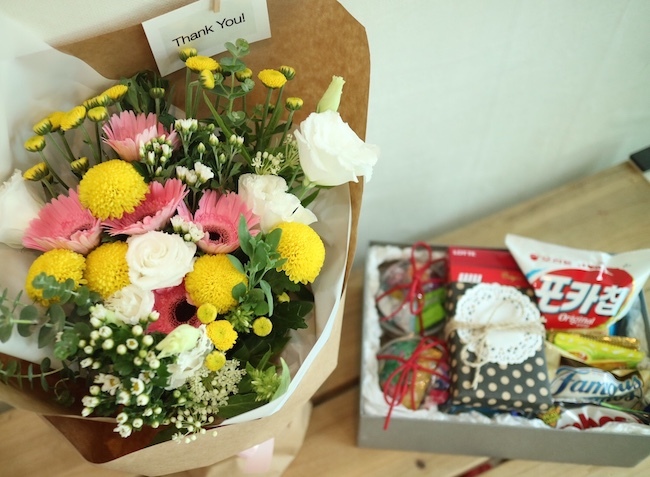 There is also a cake under the flower bouquet! 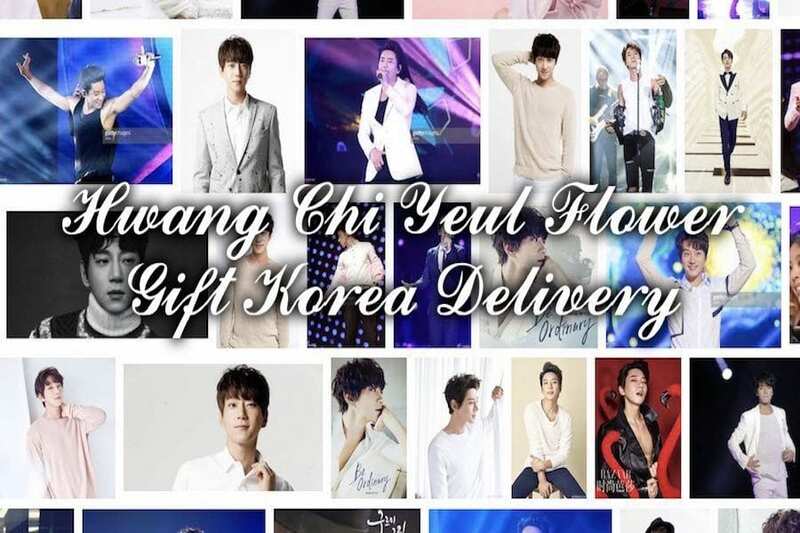 So that is our flower delivery story with Hwang Chi Yeul. 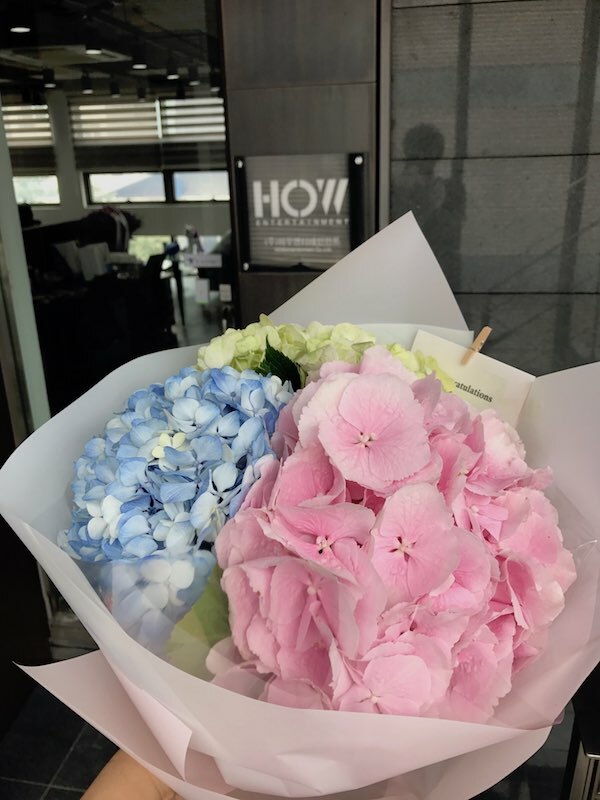 I am sure we will have other fans sending flowers and gifts to Hwang Chi Yeul and other artists at HOW Entertainment. 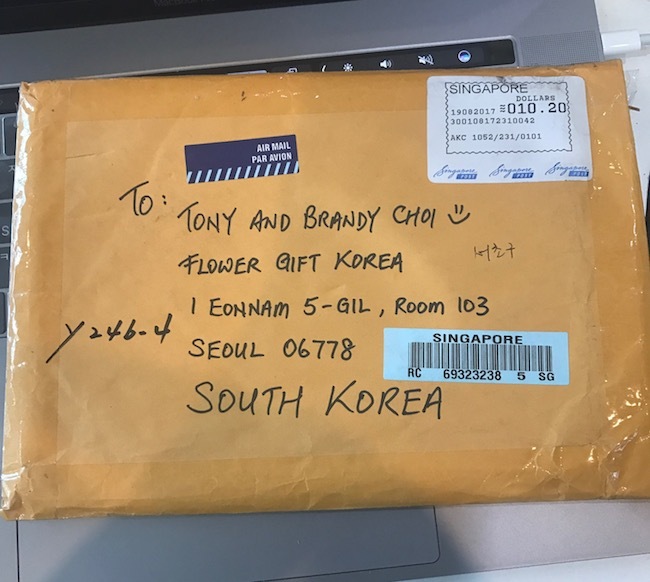 If you have a favourite Korean celebrity you want to deliver flowers to, contact us and we will do our best to help you deliver flowers and gifts to artists and celebrities in Korea.